Oh my goodness, this cover is HOT! 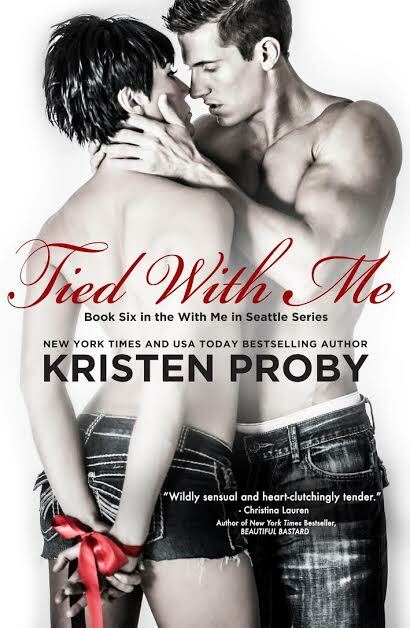 Kristen Proby's TIED WITH ME is the sixth book in her With Me in Seattle Series and from the looks of this cover this book will be a scorcher! It will be available for purchase March 18th! 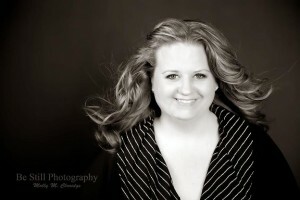 The cover was created by Sarah Hansen from Okay Creations. What will it take to trust and submit to his every desire? “Leo and Sam keep me in business, I swear.” She laughs, sending electricity down my spine. “They’re very good customers.” I nod, watching her. “Most men like long hair,”she replies softly. I cross my arms over my naked chest and drag my finger over my lip, watching her squirm. She isn’t a good liar.